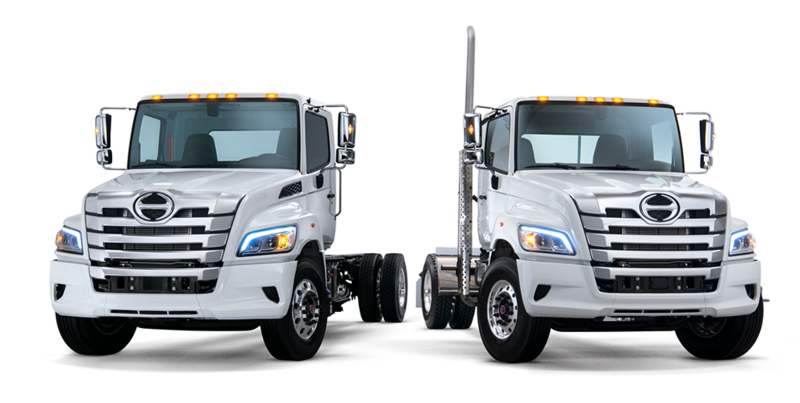 Please Browse through the Interstate Trucksource Inventory We also have a Variety of Medium Duty Trucks From Class 5, Class 6, and Class 7. 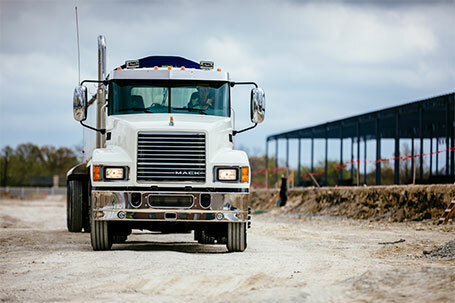 We Deal with numerous Truck body Manufacturers that we can fit to Your Specific needs. 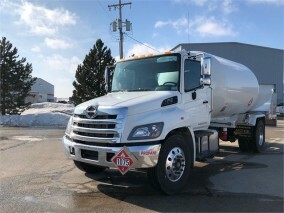 Models & Manufacturers varies from Morgan, Marathon, Utilimaster, Miller, Jerr dan, McNeilus, Hackney and Mickey beverage bodies, Stahl, And Many More! 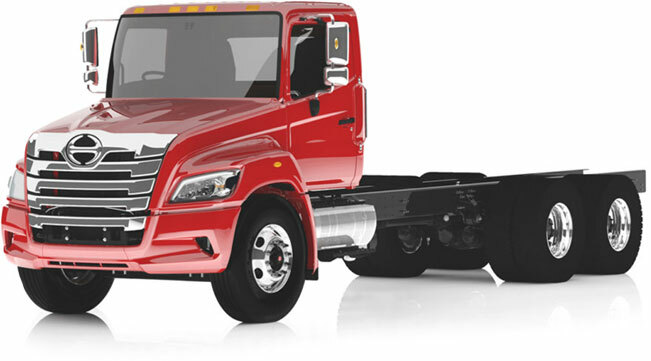 "Since 1942 Hino has been providing quality manufacturing of diesel trucks and other vehicles." 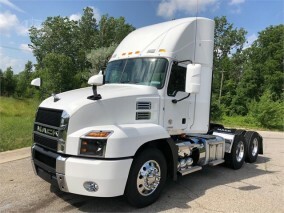 Here at Interstate Trucksource we have a vast selection of In-Stock Mack Class 8 Tractors Whether you are in the Market for a Day Cab, Construction, Over The Road. 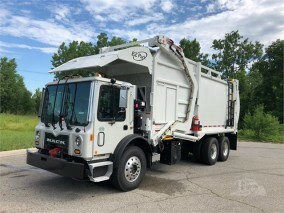 Michigan Special, Dump Trucks, Expedite Trucks, Refuse, Municipal Applications, and many more are available, with manufacturers like Labrie, McNeilus, E-Z Pack, Leach, Heil, Benlee Dunright and many more! 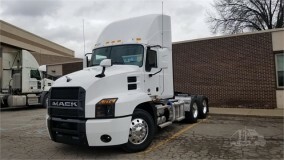 "Since 1922 Mack Trucks, an American truck manufacturer has been providing quality trucks to over 45 countries world wide." AMAZING DRIVING EXPERIENCE FRONT WINGMAN RAYDAR SAFETY SYSTEM QUIET POWERFUL! 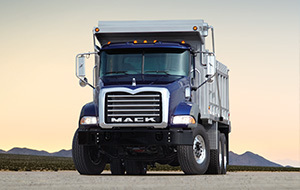 EXCELLENT VISIBILITY MACK ANTHEM IS HERE! 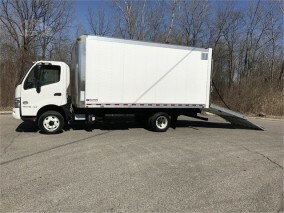 *Equipped with Morgan Proscape-van body *Reduces the need for additional warehouse storage *Keeps your gear safe *Secure and lockable doors.